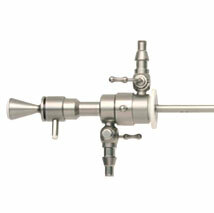 We are offering excellent solutions that facilitate the Continuous Flow Hysteroscopy Sheath without Instrument Channel. 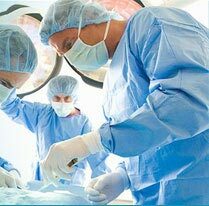 These are sourced from popular vendors and available in various models, features and specifications including Outer Sheath, Inner Sheath and Obturator. 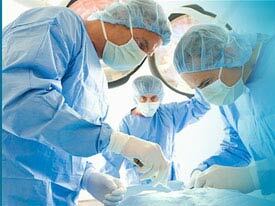 Playing a vital role various surgeries, these instruments are known for their unmatched quality and cost effectiveness.